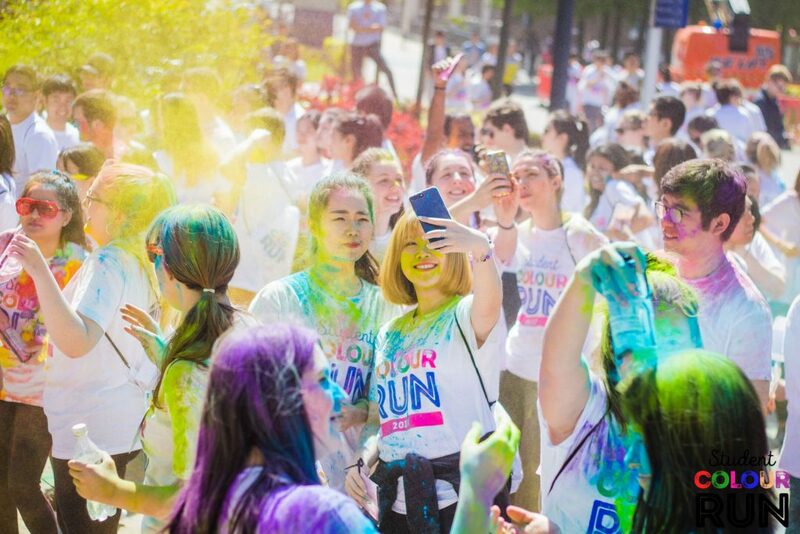 Get fit and colourful, run that 5K and feel awesome. 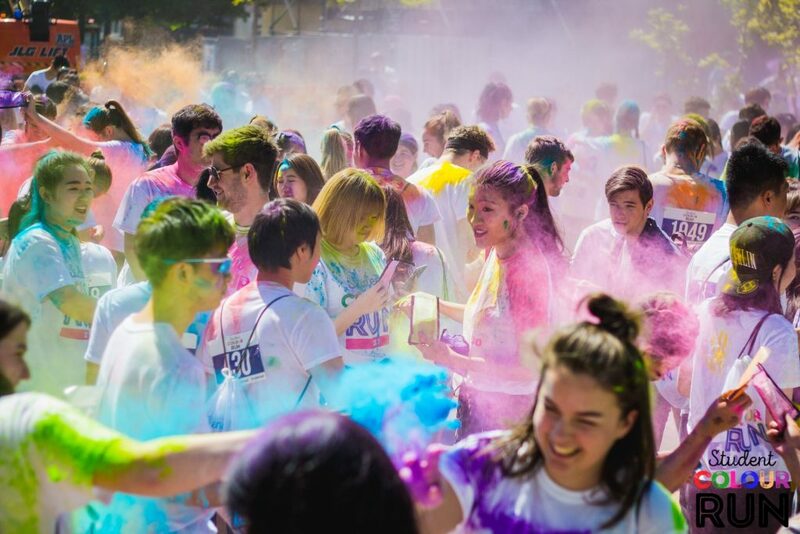 Following sellout events in Liverpool, Leeds, Sheffield and Lincoln, and our awesome first Manchester run in Alexandra Park last year, we move to Whitworth Park for what promises to be our biggest event yet. 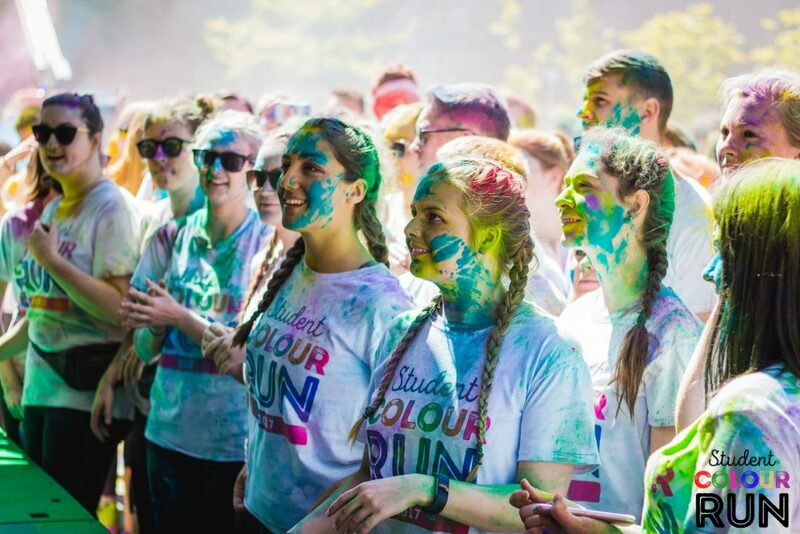 Student Colour Run Manchester is a 5K un-timed run. For students and student friendly people of Manchester. 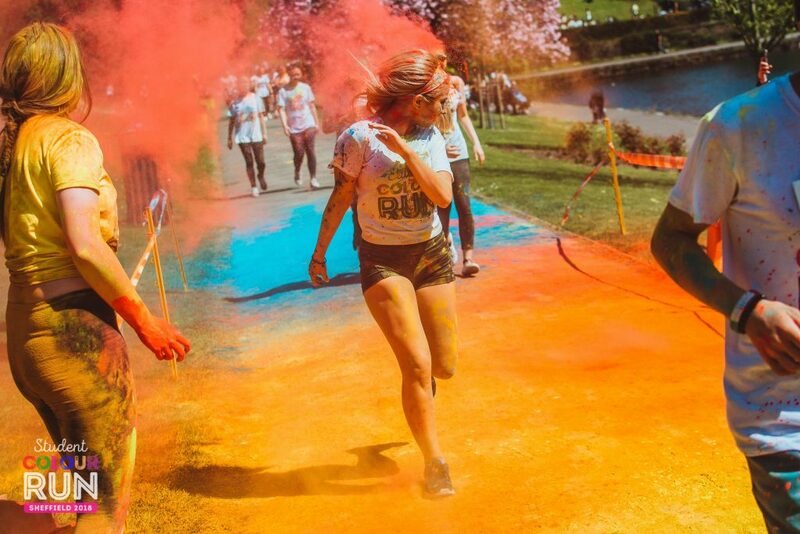 Run (or walk, jog, skip or dance) a unique park route, joining thousands of participants, get messy, get fit, party, get showered in coloured powder, dance, test yourself, feel awesome, make memories and make new friend. 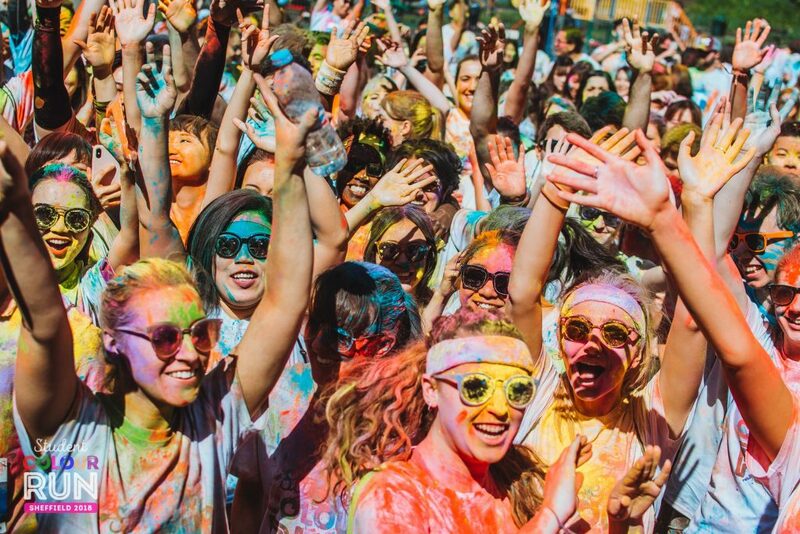 Colour your life. 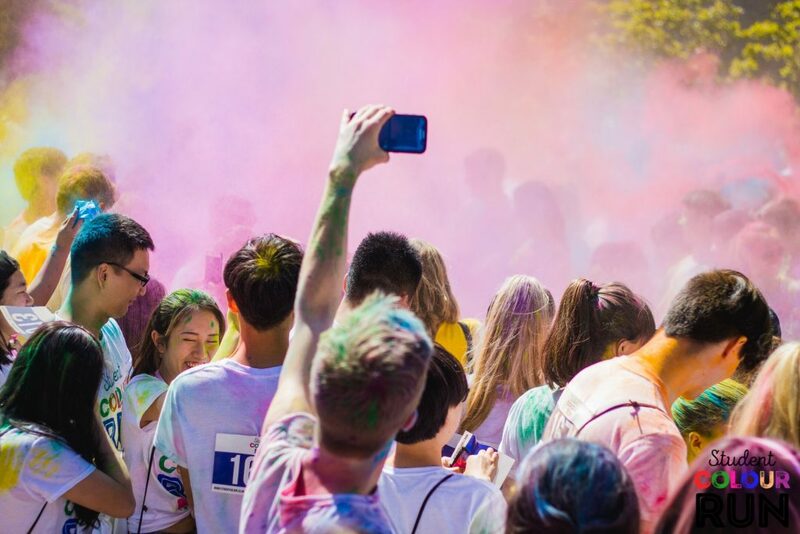 **TICKETS ON SALE NOW** Non-students are welcome. 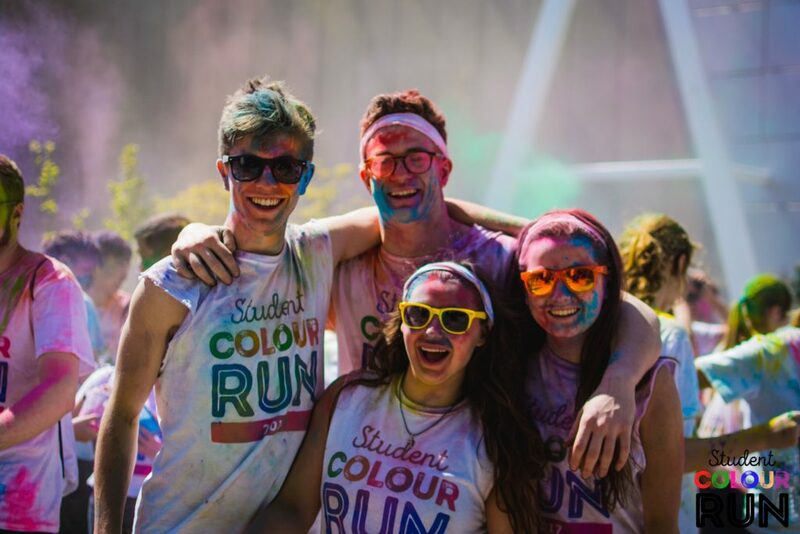 Enjoy the big stage madness before the run with a colour fight, great tunes and mass warm-up. 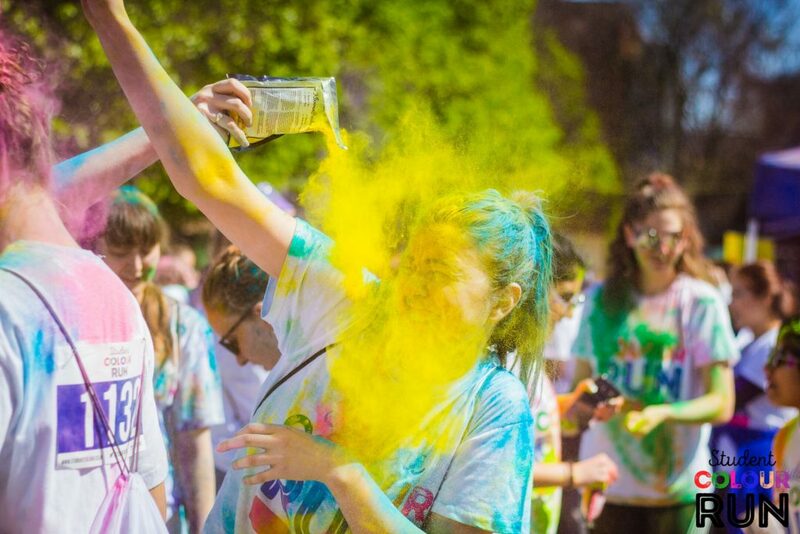 Do the 5K run and get blasted with colour at throwing stations on route including *NEW THIS YEAR* amplified music (dance as you pass through the colour). 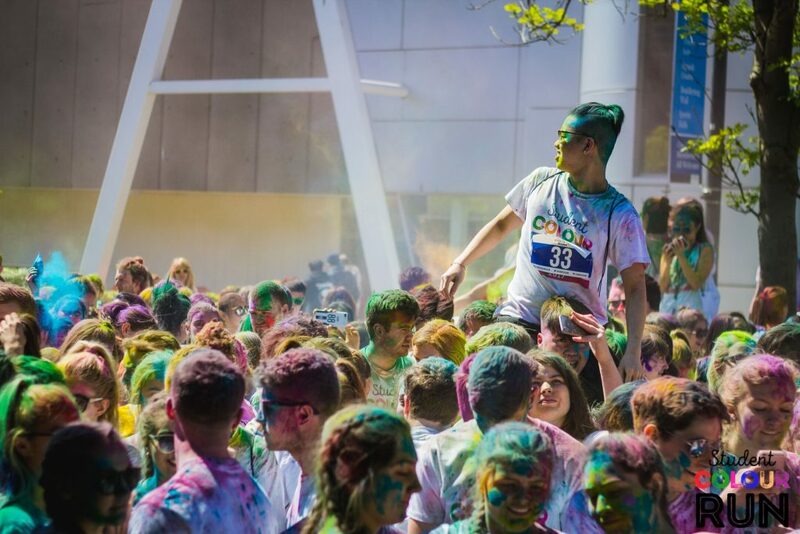 Celebrate your achievement and continue the party with more colour and music at the finish line. 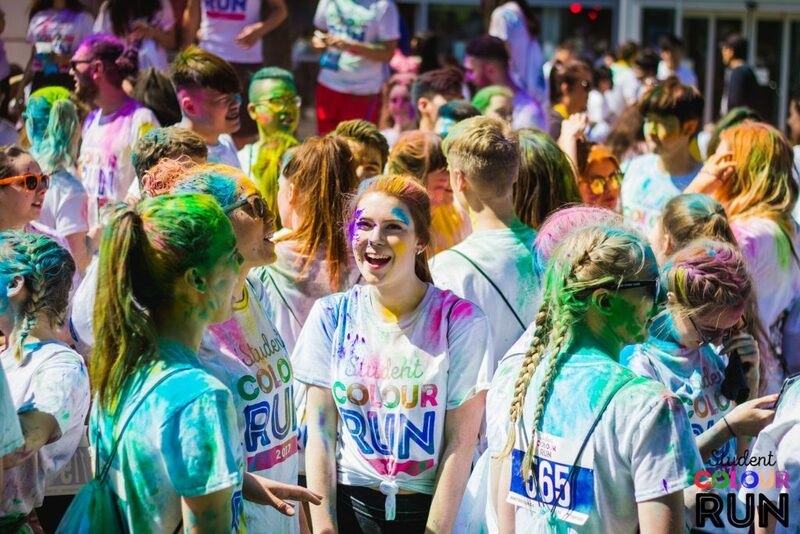 THE RUN STARTS AT 2PM, WE RECOMMEND ARRIVING AT 12.45PM FOR MAXIMUM BUILD-UP FUN.